Our path is crystal clear. We bake the cake based on your desire. Iran has different tastes, we are here to help you cut through the noise out of all the online route planners and find your friendly path to the imperial Persia. What we are all looking for in a hotel is Great location, Easy Access to Attractions, Clean rooms with a lovely view and of course Friendly staff! 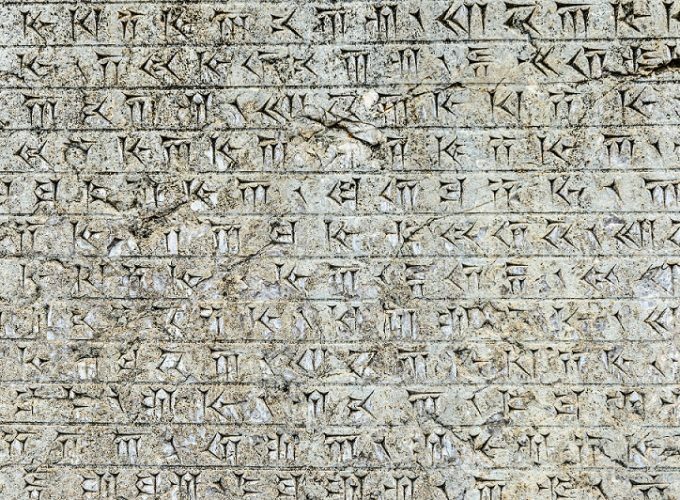 How can I go to iran? By sending your Iran tour inquiry you can consider the job Done! Leave the rest for us 😊. You can start this process via email, whats app, facebook, telegram, online chat and many other channels. Friendlyiran agents are ready to advise you round the clock. 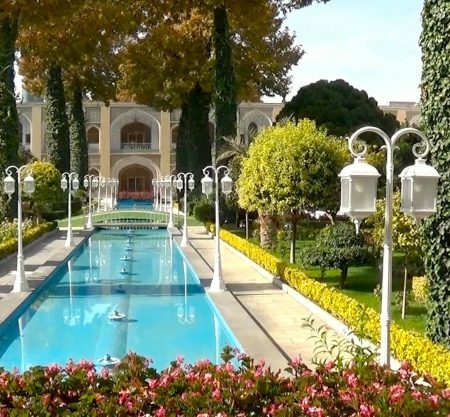 WHERE TO STAY IN IRAN INSTEAD OF HOTELS? 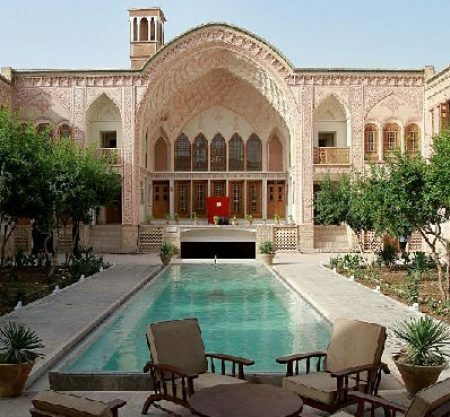 Based on Trip advisor reviews, Iran’s Traditional boutique hotels are named as one of the best choices to overnight in Iran. 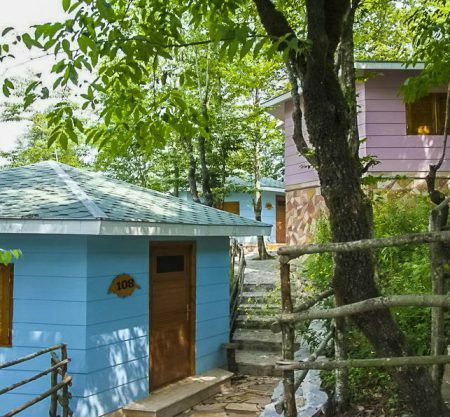 The high satisfaction of overnighting in these boutique hostels is for the experience of Iranian architecture style, ornaments, yard and specially the good price and value for money! HOW TO BOOK CHEAPEST HOTELS IN IRAN? 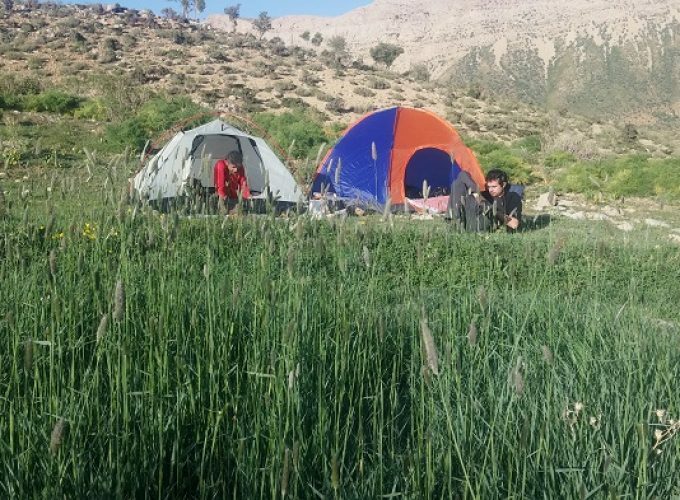 Nowadays, guesthouses, homestays and hostels are the cheapest accommodation in Iran, and also the most popular and requested one! 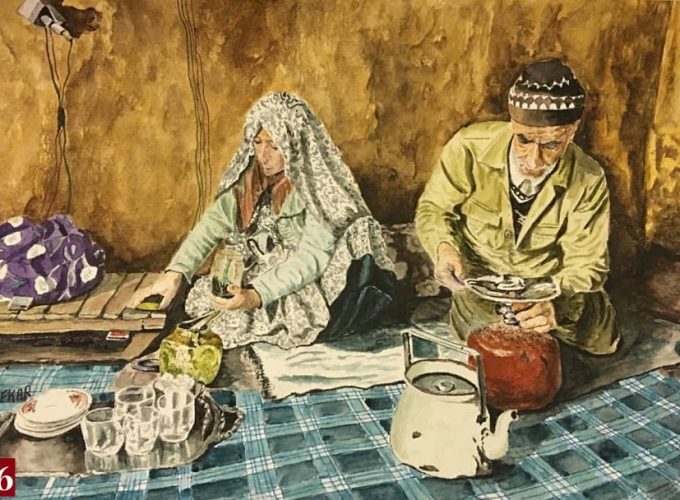 The organic food with the lovely atmosphere of Iranian villages and visiting nomads and tribes are the gains of experiencing sleeping in Iranian homestays. 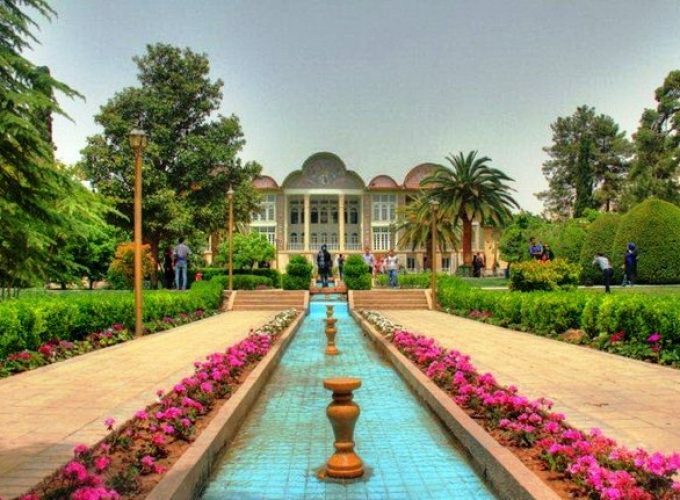 WHAT ARE TOP HOTELS IN IRAN? Majestic and Luxury Hotels in Iran with high quality of services and standard level of 5*, are centralized in Tehran. 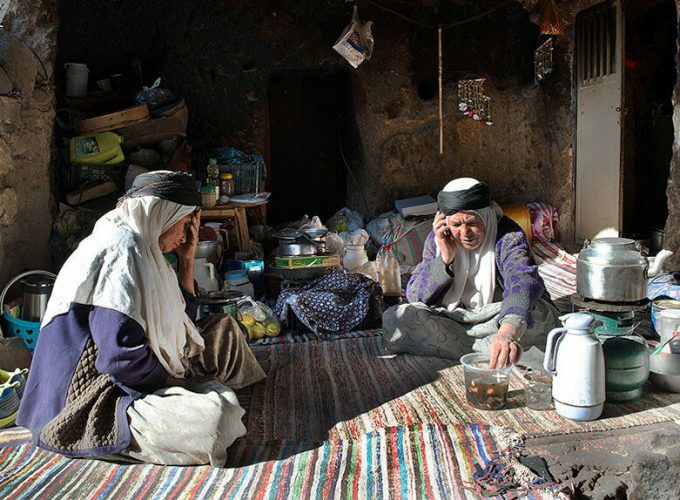 In other main cities of Iran such as Isfahan and Shiraz, there are some unique 5* level of accommodation Such as Abbasi and Zandieh. Most of Iran luxurious hotels on the eye of people reviews on Tirpadvisor are: Zandieh Hotel True 5* experience! Excellent rooms and service! Couldn’t Expect More! Espinas Palace Hotel Brilliant helpful staff, delicious food, great views! Kayla Laleh Park Excellent Hospitality! Very Nice Hotel with high International Standards! WHAT ARE THE REQUIREMENTS FOR IRAN VISA? Basically to get Iran entry approval as a visa, you need to present: Passport (Validity : 6 months at least) Personal photo (White background) Filling out visa application form A governmental visa stamp fee Zandieh Hotel True 5* experience! Excellent rooms and service! Couldn’t Expect More! Espinas Palace Hotel Brilliant helpful staff, delicious food, great views! Kayla Laleh Park Excellent Hospitality! Very Nice Hotel with high International Standards! HOW TO TRAVEL TO IRAN WITHOUT VISA? All nationalities can travel to Free zones in Iran, like Qeshm and Hormoz and also Kish Island without visa. The people from Syria, Georgia, Bolivia, Egypt, Lebanon, Malaysia, Venezuela, Armenia, Turkey and Azerbaijan can travel to main land of Iran without visa. Visa free entry to Iran, is conditioned for specific period of stay. HOW MUCH IRAN VISA COSTS? WHICH NATIONALITIES NEED FULLTIME GUIDE IN IRAN? Americans, English and Canadians need to have fulltime guide, while they are in Iran. WHAT ARE TERMS AND CONDITIONS TO GET IRAN VISA FOR AMERICAN CITIZENS? 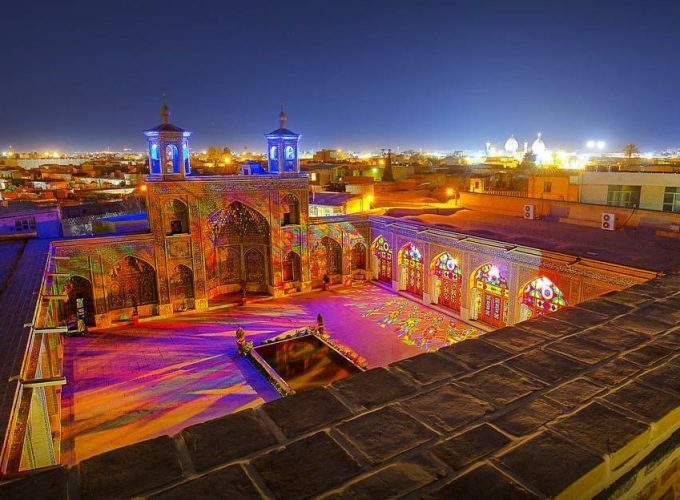 Tracking code of Iran visa for American, Canadian and British travelers, needs social activity information in addition to other requirements, and takes between 30-45 working days. HOW TO BOOK TRAVEL INSURANCE FOR IRAN? You can simply insure your travel to Iran a few days before your tour, through the assistance of Iranian local travel agency. Passport (Validity : 6 months at least) Personal photo (White background) Filling out visa application form A governmental visa stamp fee Zandieh Hotel True 5* experience! Excellent rooms and service! Couldn’t Expect More! Espinas Palace Hotel Brilliant helpful staff, delicious food, great views! Kayla Laleh Park Excellent Hospitality! Very Nice Hotel with high International Standards! WHAT ARE THE COVERAGE OF IRANIAN TRAVEL INSURANCE? 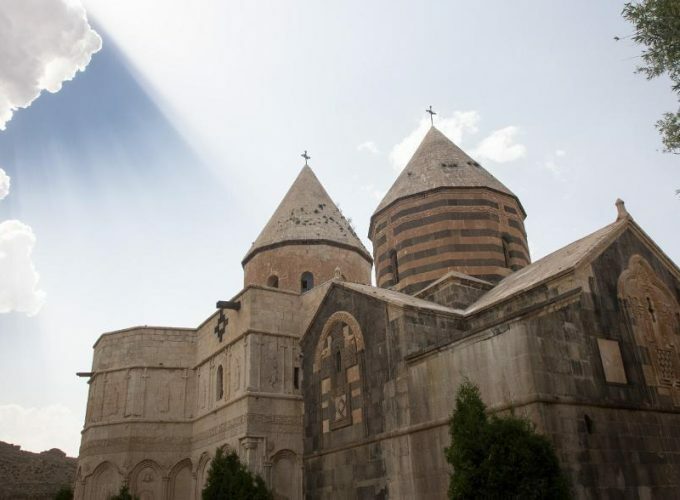 Iranian travel insurance usually covers: Refund of Treatment Expenses; Repatriation to home, Legal Support, Loss of Document and Luggage The people from Syria, Georgia, Bolivia, Egypt, Lebanon, Malaysia, Venezuela, Armenia, Turkey and Azerbaijan can travel to main land of Iran without visa. Visa free entry to Iran, is conditioned for specific period of stay. IS IT A MUST TO HAVE TRAVEL INSURANCE FOR IRAN? HOW MUCH IRAN TRAVEL INSURANCE COST? Usually travel insurance for traveling to Iran costs about 15- 30 Euro. Make the intention of Visiting Iran real is depend on the Iran image in international medias, BUT does censorship in our world today allows you to receive TRUE information?! Iran is the same as every other country all around the world. Every day many things happen here, good or bad. Car accidents, cultural festivals, political events, baby borns, making friendships, burglaries, and much more usual happenings….so We are Normal, we are IRAN… Passport (Validity : 6 months at least) Personal photo (White background) Filling out visa application form A governmental visa stamp fee Zandieh Hotel True 5* experience! Excellent rooms and service! Couldn’t Expect More! Espinas Palace Hotel Brilliant helpful staff, delicious food, great views! Kayla Laleh Park Excellent Hospitality! Very Nice Hotel with high International Standards! CAN I TRAVEL TO IRAN AS A SOLO TRAVELER? 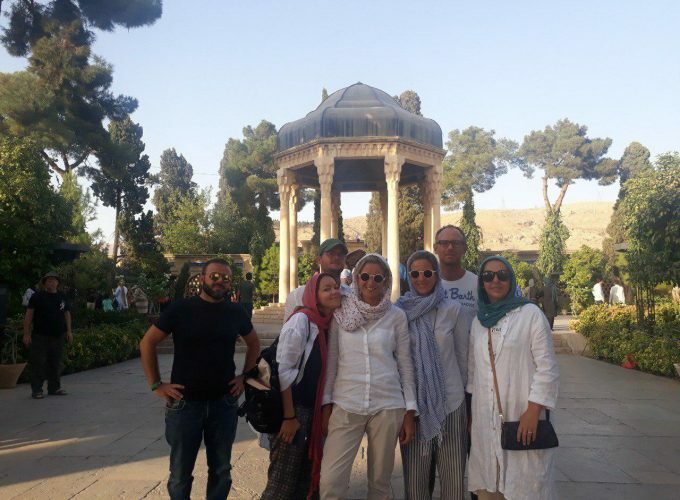 es…travelling as a solo woman is going to raise more and more these days, Iranians hospitality make your travel as a solo woman unforgettable, meeting locals, making friends, and many local experiences. The people from Syria, Georgia, Bolivia, Egypt, Lebanon, Malaysia, Venezuela, Armenia, Turkey and Azerbaijan can travel to main land of Iran without visa. Visa free entry to Iran, is conditioned for specific period of stay. WHAT TRAVEL DOCUMENTS DO I NEED TO TRAVEL TO IRAN? 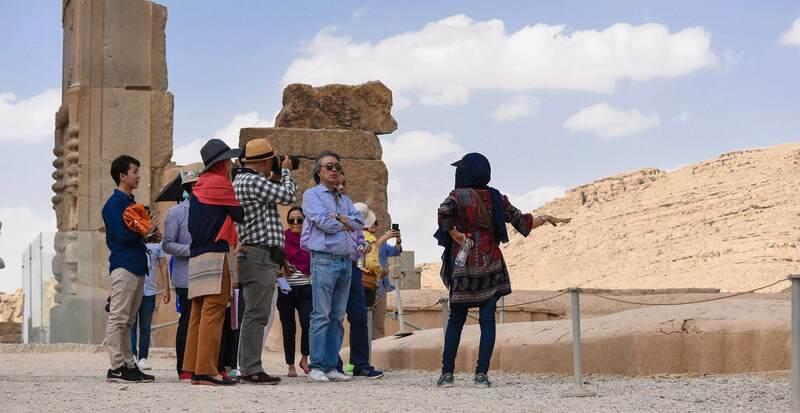 In 23 years of valuable experience in tourism industry, our team has been the host of over 5000 Iran travelers from all around the world. 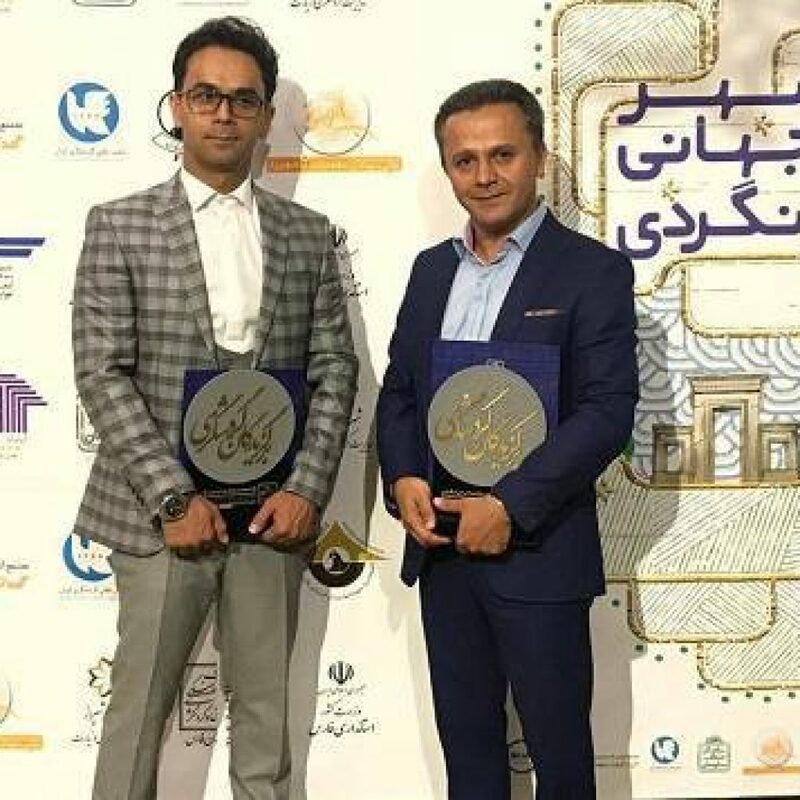 And now we are honored to be selected as the best incoming tour operator by Cultural Heritage, Handicrafts and Tourism Organization of Iran, Fars Province, in 2018. We always do our best to conduct our customized tours professionally and make it a grand satisfaction for our clients even in Iran current recession. We believe that the most precious gift from our country would be a memorable hassle-free trip of precious Persia. As a knowledge-based tourism organization, our tourism and hospitality institute has also got the first place in training elite tourism graduates. This bless is given to us to take effective steps towards Iran tourism development and introducing noble Iranian hospitality to the world. 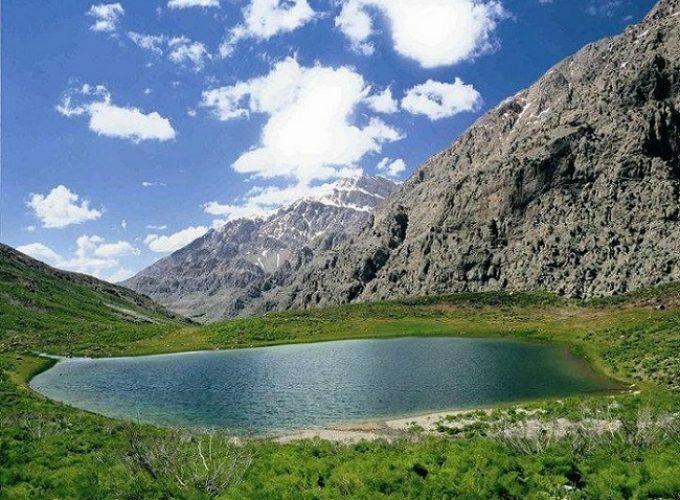 FriendlyIran is an experienced Iranian Tour Operator. Relying on our 20 years of experience in the tourism industry, we supply all Iran inbound travel services as a local tour factory. 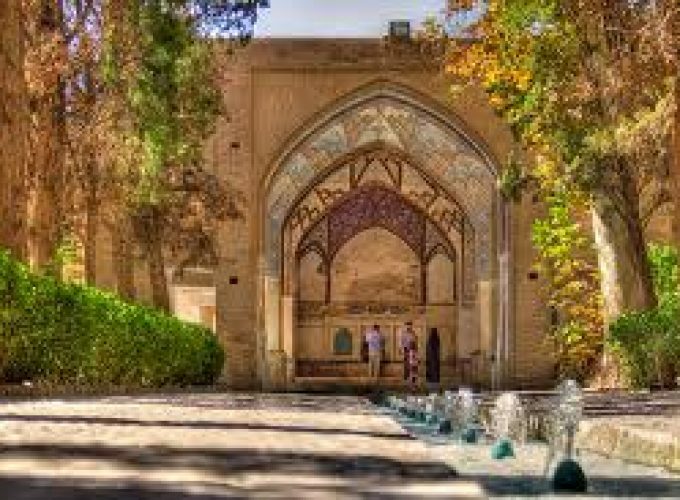 Our mission is providing high-quality Iran group and private tours for our precious clients to meet their satisfaction. We do offer different kinds of tours from All-inclusive luxury to Budget and professionally tailor-made packages which would address your special interests. We support 24/7 service. My husband and I took the Qeshm Island tour offered by Friendly Iran and were assisted by Zahra in our planning. Zahra was quick to provide information and helped us with all the details of our flight. She was very professional and accommodating in all our requests, and we were extremely satisfied with her attentive service. The tour was fantastic and we highly recommend Friendly Iran as your tour operator to Iran. Loved Iran tremendously. Beautiful country, steeped in history, heritage and culture. Friendly people and breath-taking landscapes and places of interest. Whole tour was organised by Setareh from Friendly Iran. A very professional tour agent who is very timely in her responses. Arranged a well thought through trip with delightful and experienced guides at each city. Definitely would recommend anyone who wishes to know more of Persian culture and history to engage Friendly Iran as your tour operator. 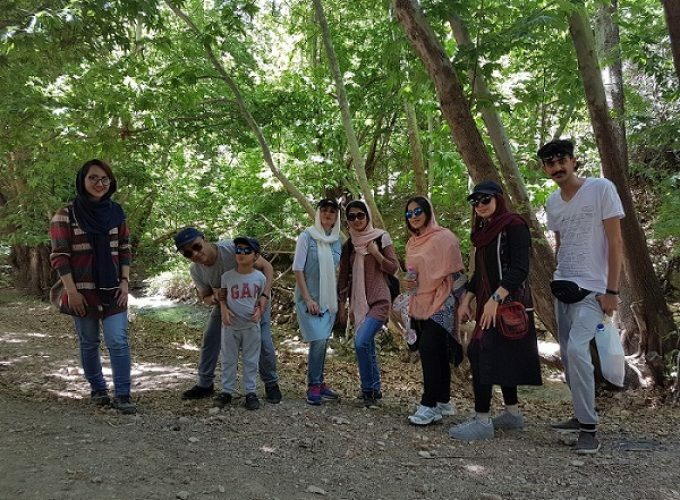 We recently travelled in Iran fo 24days and we were so enjoy the trip and felt and want to back again. Our trip were booked through friendly Iran Tour., I would like to say prior to leaving home regarding visas and numerous queries was prompt and helpful. our tour was arrange by Mrs. Setareh, she is a special tour operator that made all the arrangements for hotel, transportation and tour guide, She was very professional and patient with my questions. She is super helpful and friendly which made so easy communicate with them. prior departure, I had change my trip plan several times and she is so patient and alway help me to modify the trip plan, Also our guide Mr. Lesan Haghighatjo is a great guide, a real friend travelling with us. He is lovely and great. 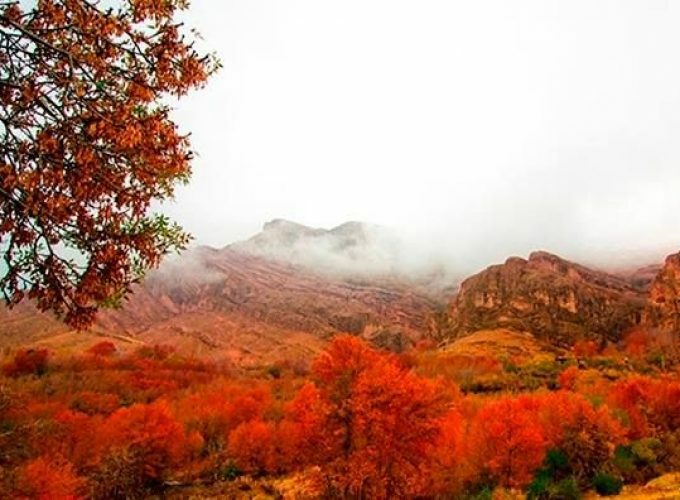 he showed us this beautiful country in with a great pride and knowledge Thanks for all FriendlyIran professionals and I hope come back soon to see the other attractions, We could not see iron without them. We highly recommend Friendly Iran without any doubt. 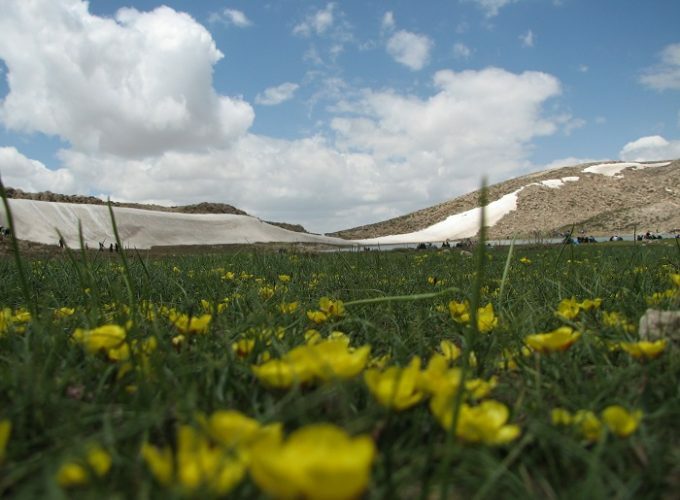 They are very responsive and pro-active and they really want to have you a memorable time in Iran. 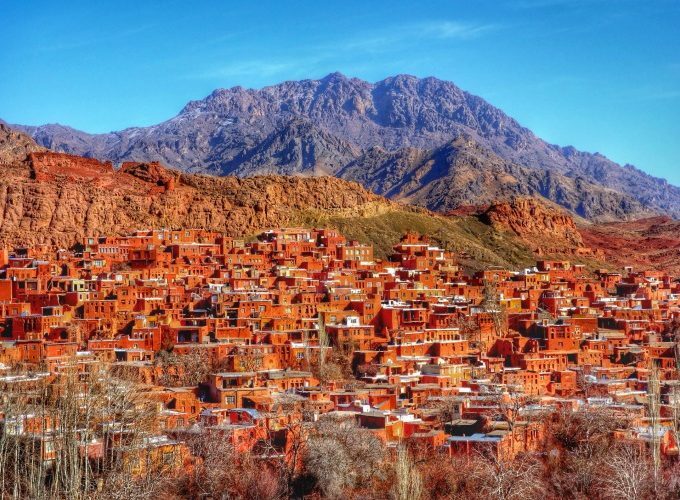 We booked a trip to Iran for ten days with Friendly Iran – March 2019. Samane Tajalli of Friendly Iran tour operators planned and organised the tour. The tour was meticulously planned to the last detail. Samane helped us in every possible way, answered all our queries promptly and made sure that all our requirements were met, whilst on tour she checked if all was well to our satisfaction. 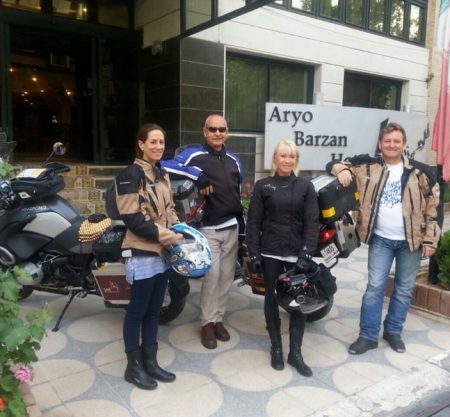 She had allocated one of their best tour guide Hamid Mardani who was with us through out the trip. He was most helpful in every possible way. He was very knowledgable, full of historical facts. He was just the right man; knew every restaurant and monuments in every city. We started from Theran and travelled over five cities visiting all the important monuments including UNESCO heritage sites. We met many ordinary people from all walks of life and found them polite and respectful. It was certainly one of the best holidays we had and we would recommend to anyone thinking of visiting Iran.